On Tuesday, May 8th ECOS is holding a press conference in in the Auditorium Hall of the CONI’s Palazzo delle Federazioni. 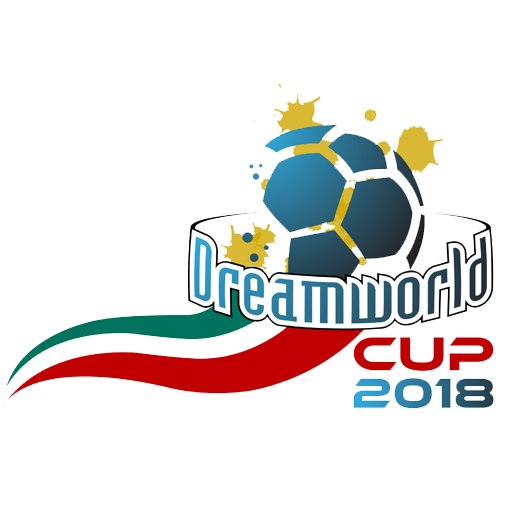 The aim is to officially present the second edition of the Dream World Cup, the World Futsal Championship for psychiatric patients. After the success of the first edition, held in Japan in 2016, this year’s edition is going to kick off on May the 13th in Rome. It is a non-random date: in fact, it runs the 40th anniversary of the Basaglia Law, which marked the closing of mental institutions in Italy. The tournament, organized by ECOS – European Culture and Sports Organization can count on the patronage of CONI, the 5-a-side Soccer Division, the Embassies of Argetina, Chile and Japan and the contribution of the Italian Football Association.